Happy Friday! 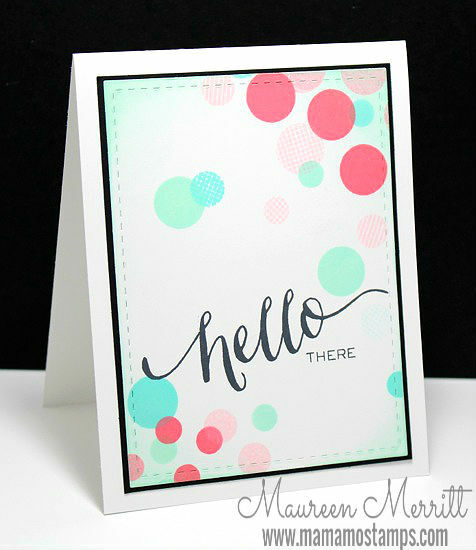 Just stopping in quick this morning to share a card I made yesterday. I've been itching to join in a few challenges and I FINALLY got a chance to stamp. My color palette was inspired by the Fusion Challenge that has already closed, oh well, I'm loving this combo right now so it was fun to use anyway. 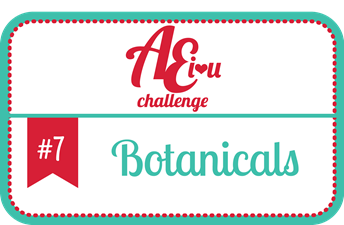 I'm also joining along in the Avery Elle & Simon Says Stamp Monday Botanicals challenges. Hello there! We have an exciting weekend going on here...a wedding, a half marathon (Doug, not me!) and a quick trip to the beach :) Before we head out though, I wanted to post the card I plan to give my hubby after he finishes his race. How anyone runs 13.1 miles is beyond my comprehension! I sure am proud of him though for continually working hard and challenging himself to do this. 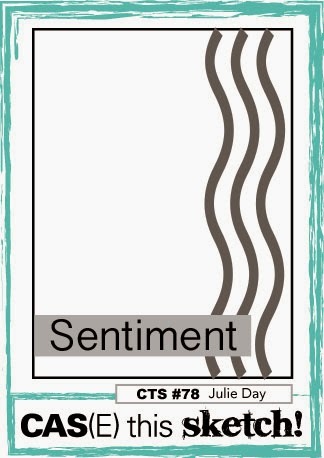 My design was inspired by this card over at Muse. 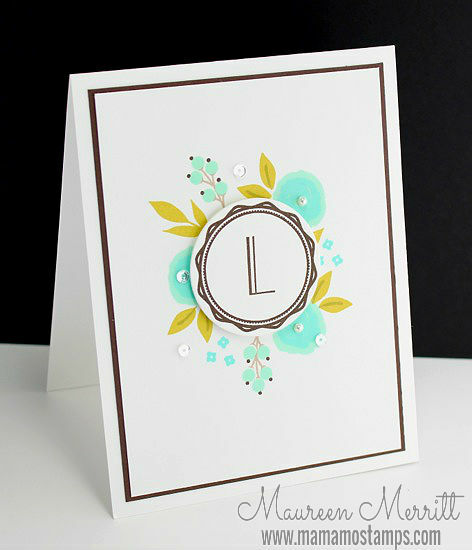 I loved the colors, layered stamping and mix of sentiments and fonts! 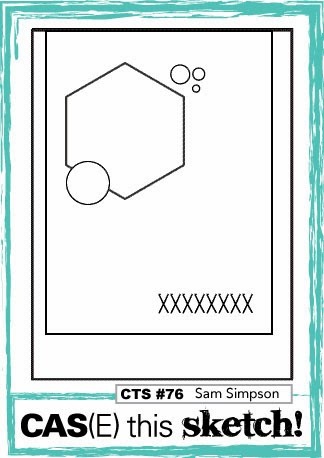 It's Thursday and that means a new sketch at CAS(E) this sketch! woohoo! Make sure you stop by the CAS(E) this sketch! 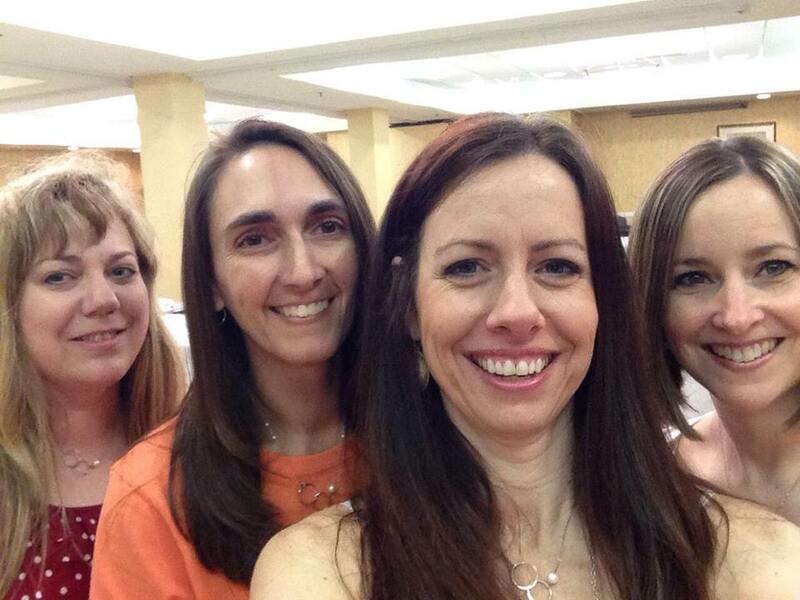 blog to see how the rest of the team was inspired!!! 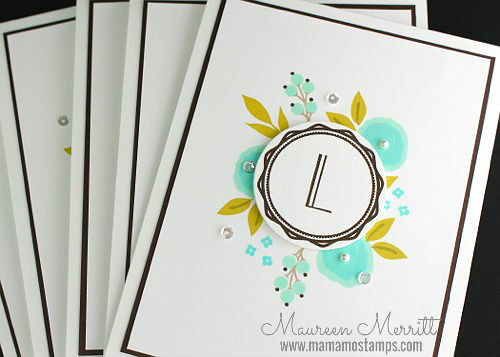 PS- If you haven't signed up for our Cards For HIM class yet, the price is going up tonight!! Click here for more info!!! 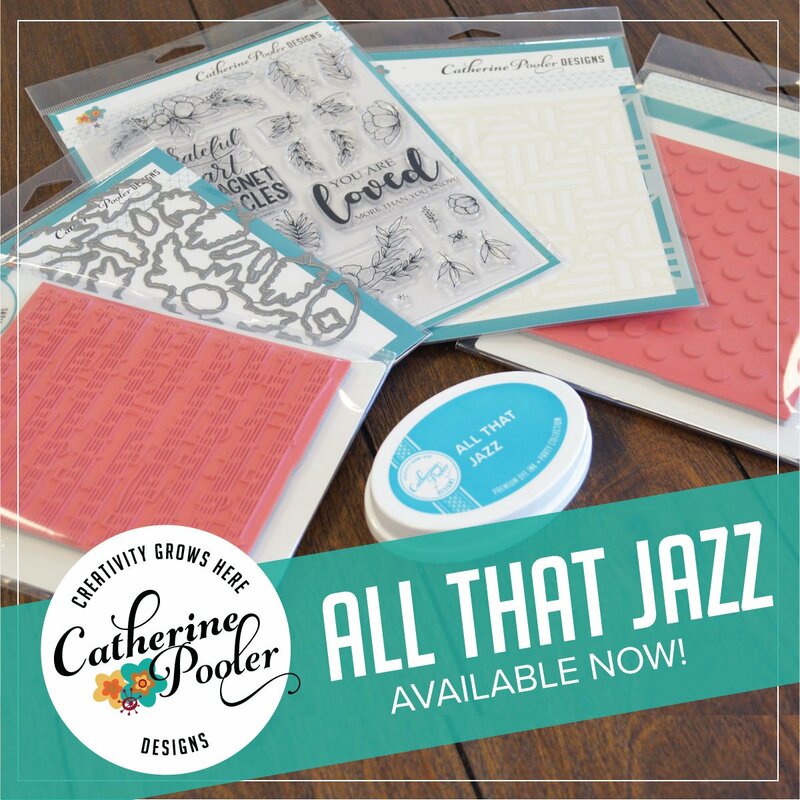 The entire StampNation Design Team, along with our guest this month Virginia Lu, is being featured over at the Penny Black blog this week! 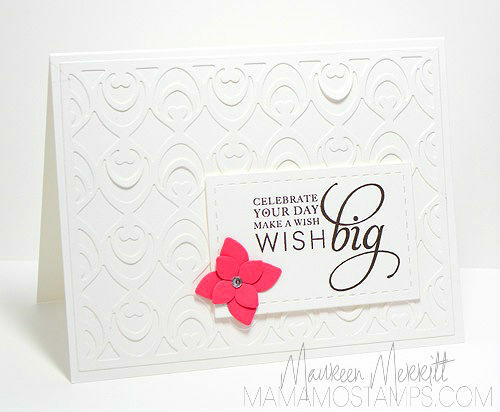 Today is my day and I'm sharing another card using the fabulous Delicate Wings die. 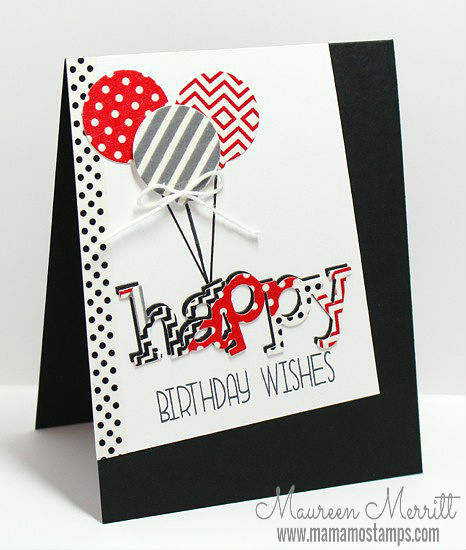 You can view my full card over at Penny Black. 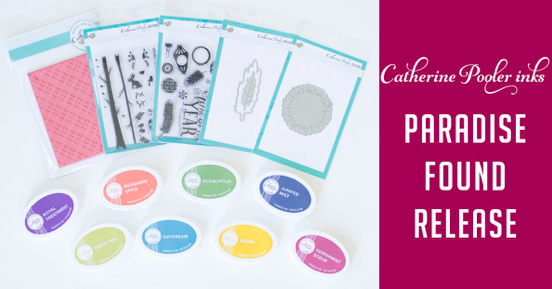 One lucky participant from this weeks challenge at StampNation will get to choose 3 products from the new Penny Black Catalog! 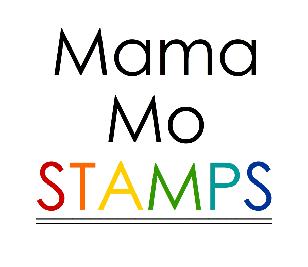 And, Penny Black is giving away 2 one-month subscriptions to StampNation! 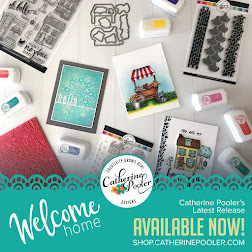 Leave a comment on the PB blog for a chance to win!!! Hello all! It feels like it's been ages since I played along in a challenge, so that is exactly what I set off to do yesterday morning. PaperCrafts open auditions round of Gallery Idol started last week, so I thought that was a great place to start. I have to admit, I struggle with washi tape and when I saw that was the theme for open auditions I hesitated, but I set out for a challenge and that's exactly what I planned to do, challenge myself! 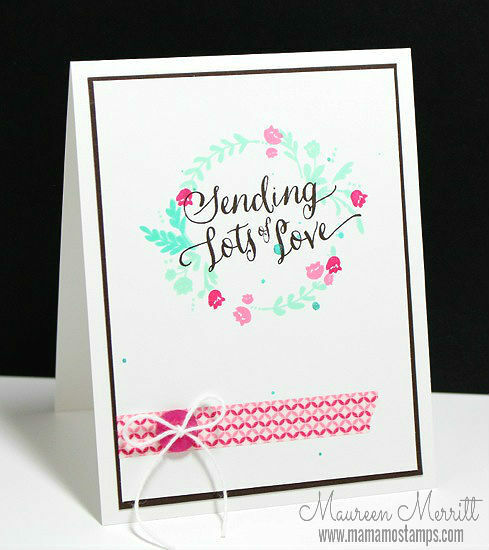 To make this card, I started by lining an entire 4 1/4 x 5 1/2 inch piece of card stock with various washi tapes from my stash. I was intending to use it to line my card base, but it was way too loud for my liking. 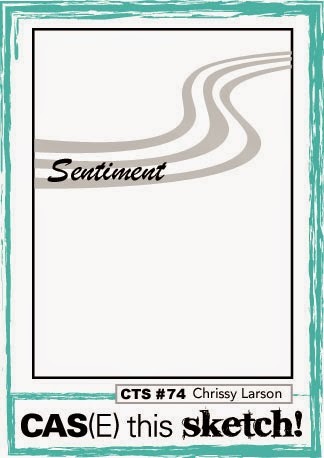 Instead I die cut my sentiment from that piece using the Happy Trio Die. That way I got the colors & patterns, but the print wasn't so overwhelming. I also die cut my balloons from washi and added a bit more washi on the side of my panel. I don't know how clever or creative my use of washi tape is, but I think the end result is fun and perfect for a young boy! I've been writing lessons for the CAS Classroom at StampNation for the past three years. I've covered Focal Points, the Rule of Thirds, White Space, Balance, Flow, Flower Arrangement, Mass Producing, Sketches...you get the point. Recently, I've been struggling to come up with new ideas, I feel like I've already done it all. But after reviewing the older lessons I realized that I've grown and evolved myself. Yup, you read that right. I will be doing monthly video tutorials for the CAS Classroom exclusively for StampNation members! 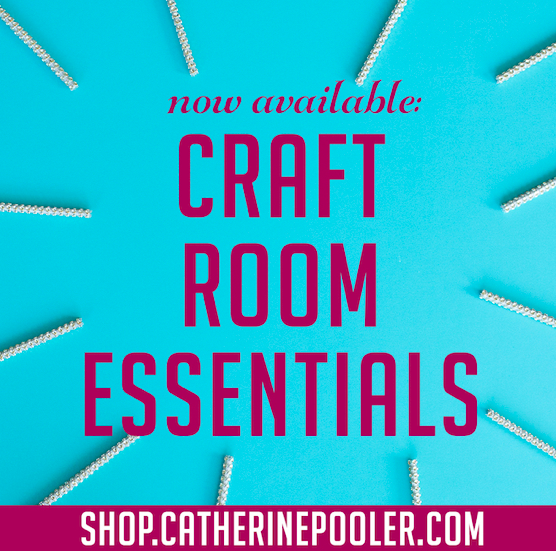 The first video went live this morning and I have some serious butterflies in the pit of my stomach!!! Members, you can click here to view my first video tutorial. I hope to see you in the CAS Classroom! **This is my 2nd post today. 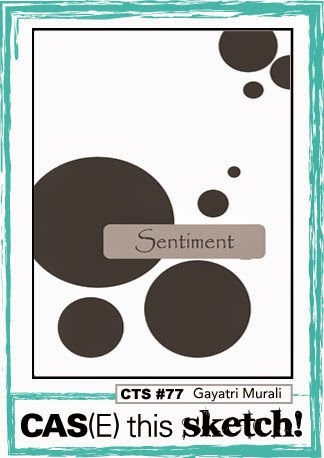 Please scroll down to view my StampNation/Penny Black post. I love that little tag in the upper corner! I had a blast dressing up my tag. 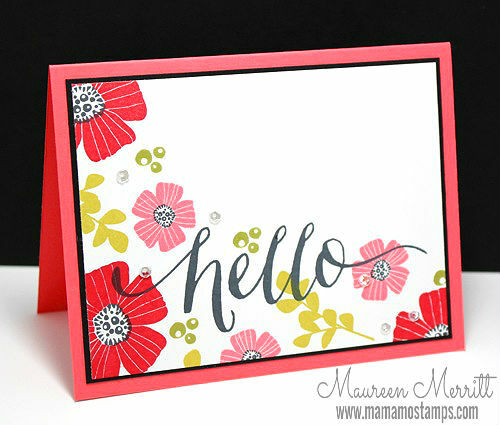 I used some of my favorite products including Fresh Cut Florals, Hand Lettered Hello & Flat Metallic Gold Sequins! 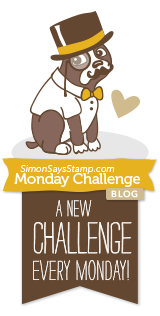 This weeks challenge at StampNation is being sponsored by Penny Black! We have a beautiful inspiration photo to be inspired by and as you can see in the above collage, we were VERY inspired. 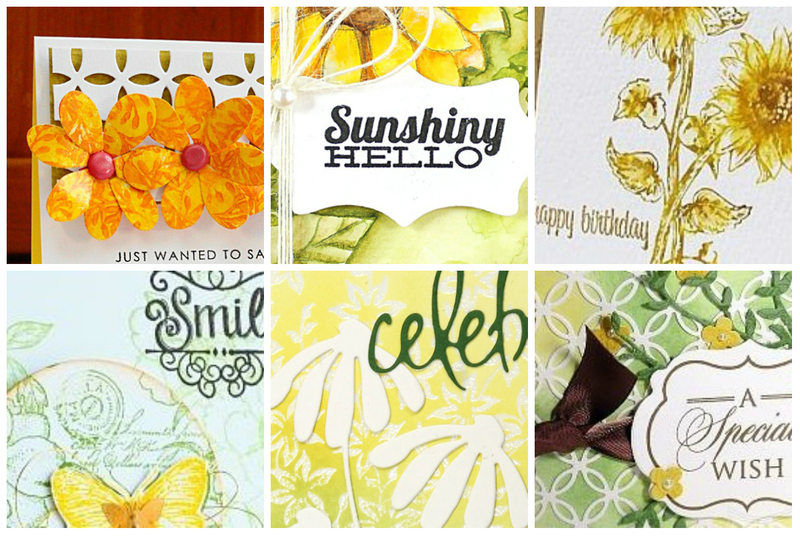 The Penny Black designers have also joined us and made cards using our photo inspiration. 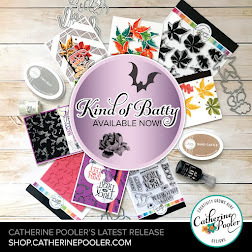 I had a ton of fun playing with the Penny Black products. 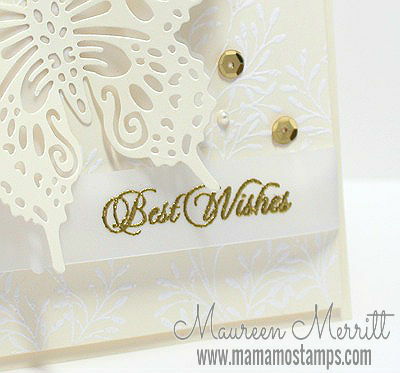 Here's a peek at my card for the SN challenge. 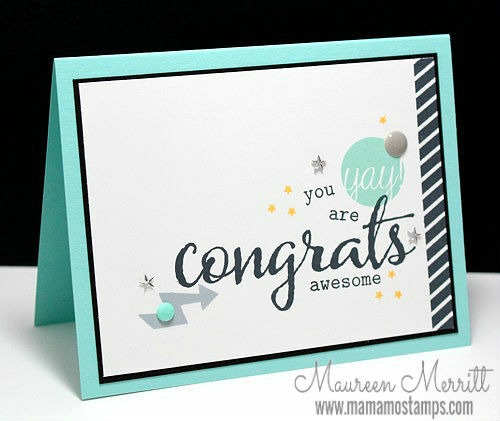 I didn't stop there, I made another card to feature here and another you'll see next week! Fun stuff! 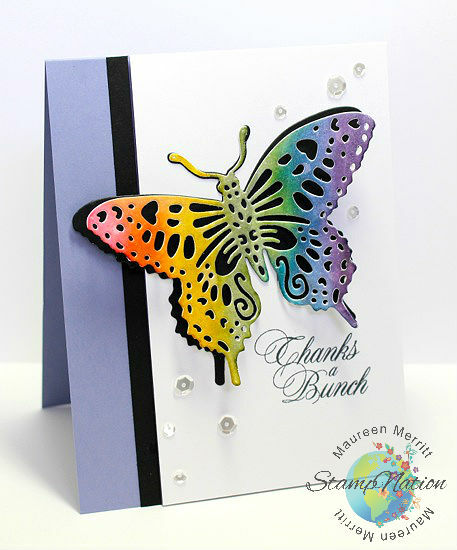 Here I used the Delicate Wings die by Penny Black. This butterfly is just stunning, just look at the detail! I love that it comes with a solid butterfly too so you can layer. To make my butterfly, I colored on watercolor paper with Distress Markers and brushed over it with water. Once it dried, I die cut the butterfly and covered it with Wink of Stella. It's so glittery in real life! The sentiment is from Happy Everything. 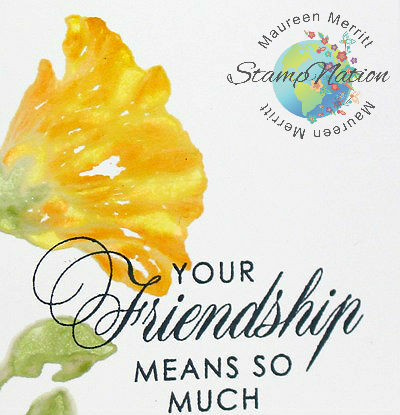 The font is gorgeous and there is a sentiment for every occasion. 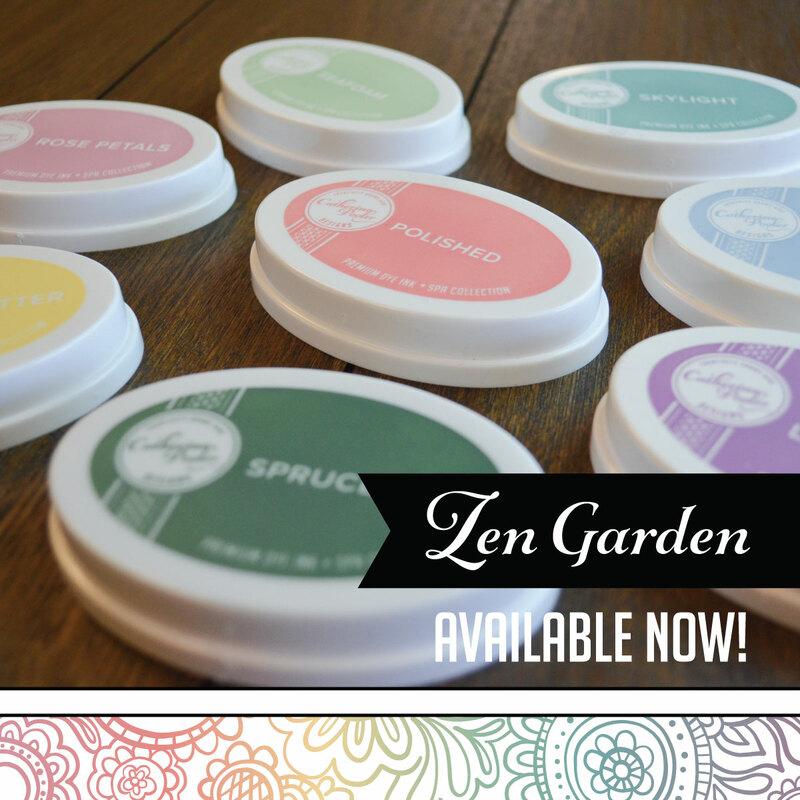 I bet you are dying to get your hands on some of these fabulous products! 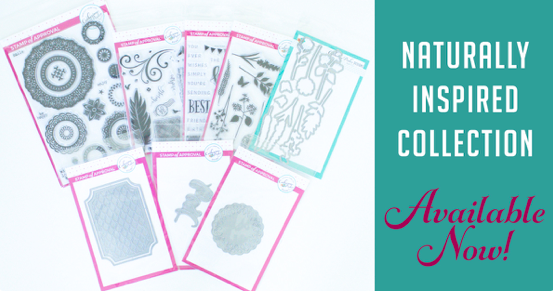 One lucky StampNation challenge participant will get to choose THREE products from the new Penny Black catalog! woohoo!! 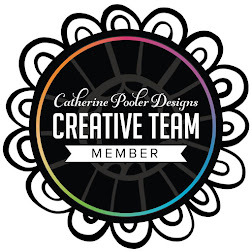 Click here to join or learn more about membership benefits! As a former teacher and wife of a teacher, I always like to acknowledge and thank my kids teachers on National Teacher Appreciation Day. 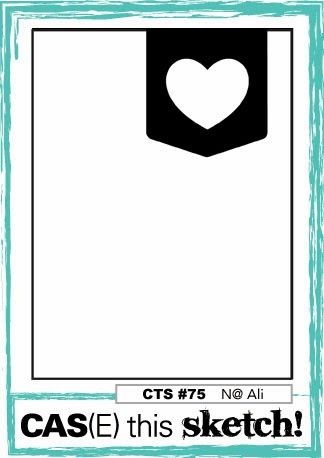 This year I PLANNED to make monogrammed note cards for all of the teachers, however, I only got one done. This set will go to Ethan's teacher. He transferred schools midyear and I haven't gotten to make anything for his teacher yet. I am especially grateful to her for making the transition so easy for all of us! I used WPlus9 Monogrammed & Fresh Cut Florals sets, with a sprinkling of Pretty Pink Posh 4mm Sparkling Clear Sequins. Each teacher also got an Amazon gift card. 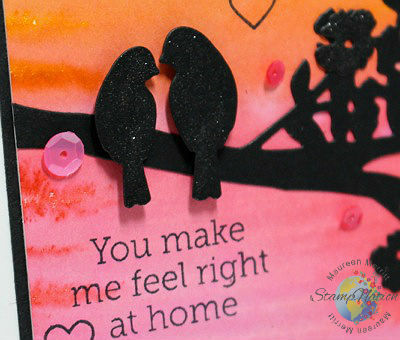 I die cut these adorable owls using the Give a Hoot Gift Card Holder. These came together so quickly and easily. 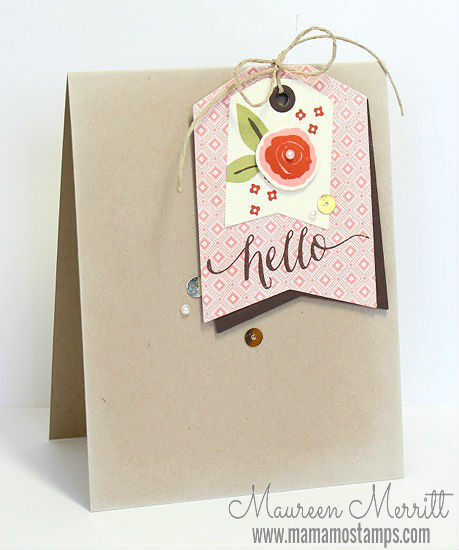 It honestly took me longer to pick out the papers than it did to put them together :) I adhered them to a card base that was die cut with the Quilted Stitched Pattern Die. 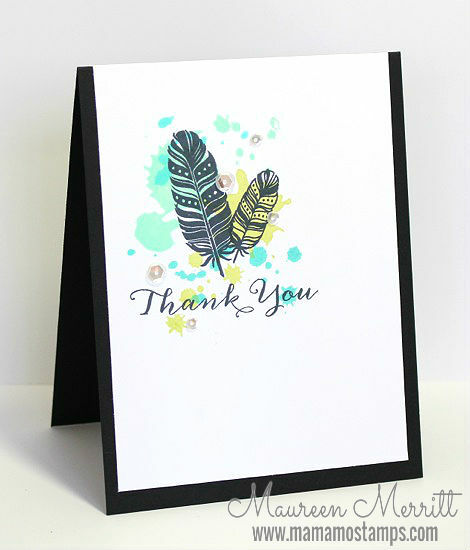 This makes the owl a bit more sturdy and gives me a place to write a nice note of thanks and gratitude! My blog got a makeover! Don't you LOVE it?!!!!! I can't believe that it is Friday already, believe me, I am happy, but this week has flown by! 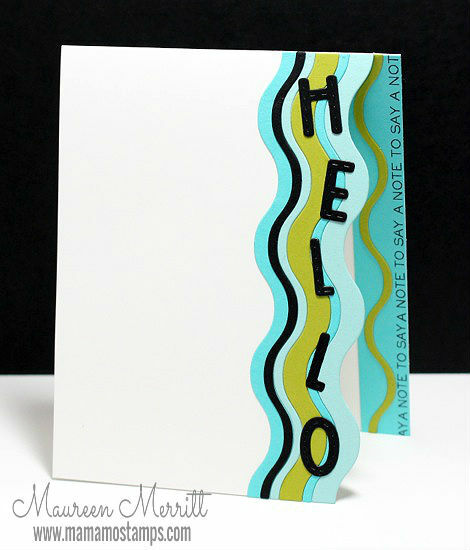 I made two more cards using this same color combo (one of the only colors I brought) and I did finally get down to business and completed one note card set. I'll be sharing those over the next few days! 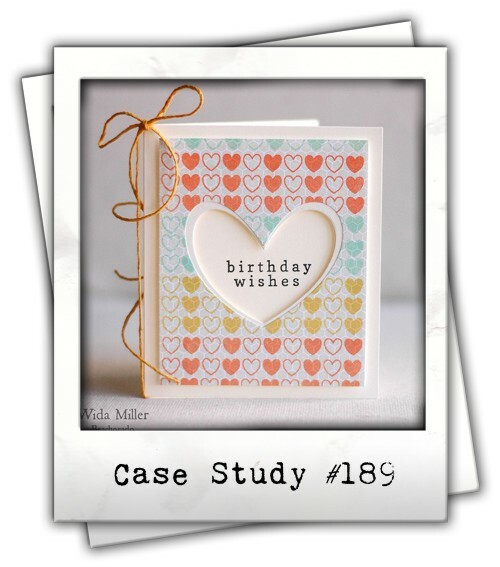 Please scroll down to view this week's CASE Study Challenge . I am, I hope you had fun playing along in the Runway Inspired Collaboration. I've seen a ton of fabulous entries! The squiggly lines in the background had me a bit stumped at first, but then I thought of the Rainbow Stripes die by PTI. I don't own them but my friend Kristie does and I just so happened to see her this past weekend at the StampNation LIVE retreat, lucky me! 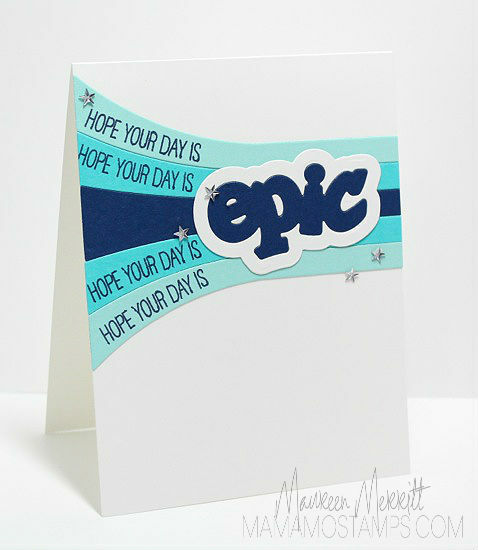 I paired those with the Epic Dad stamps and dies, then finished my card off with some star rhinestones that Heather gave me. Does she know me or what?! Star rhinestones, LOVE! Stop by the CAS(E) this sketch! blog to see how the rest of the team was inspired!!! Thursday's always mean a new CASE Study challenge. For as long as I remember I have stopped by CASE Study on Thursday morning to check out the new challenge. 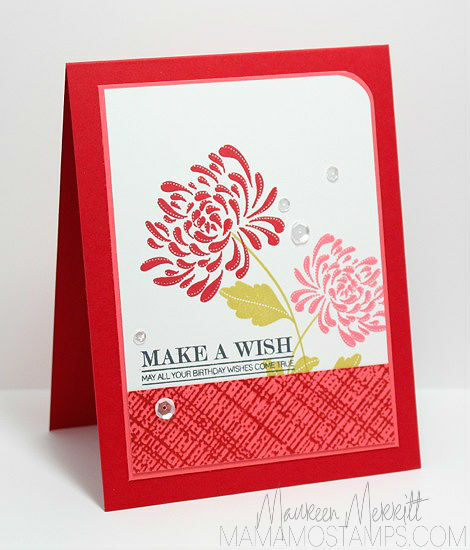 I love the variety of inspirations, the monthly muses and the wide talent of the design team! This was a very difficult decision, but I have decided to step down from the CASE Study Design Team. I am honored to have been on the team. I'm so thankful that Chupa gave me this opportunity! If only there were more hours in the day, I'd stay forever! She will most definitely inspire you this month!